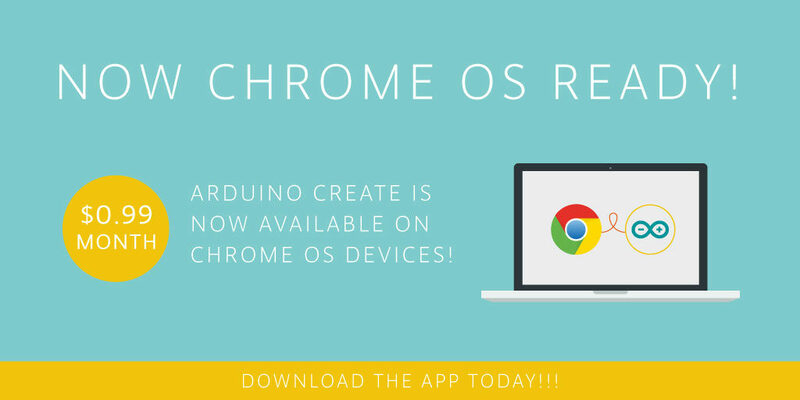 Today, we’re excited to announce that Arduino Create is now available for schools with Chrome OS devices in their classrooms. 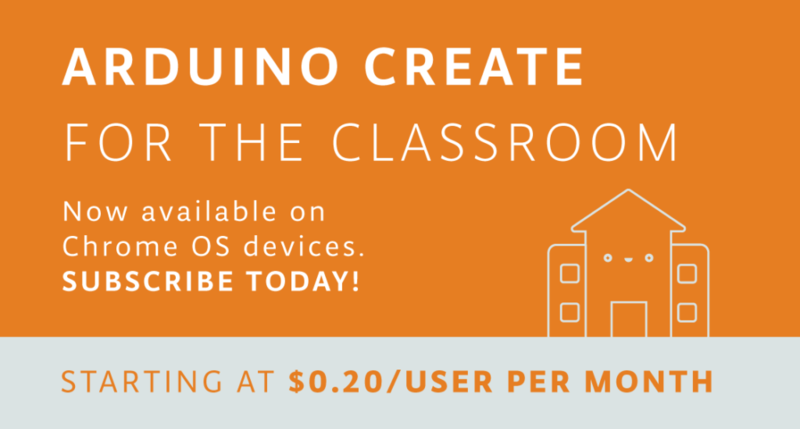 With Arduino Create, students and teachers will be able to tinker with Arduino hardware and programming in a collaborative, always up-to-date environment. You can learn how to subscribe using this tutorial. 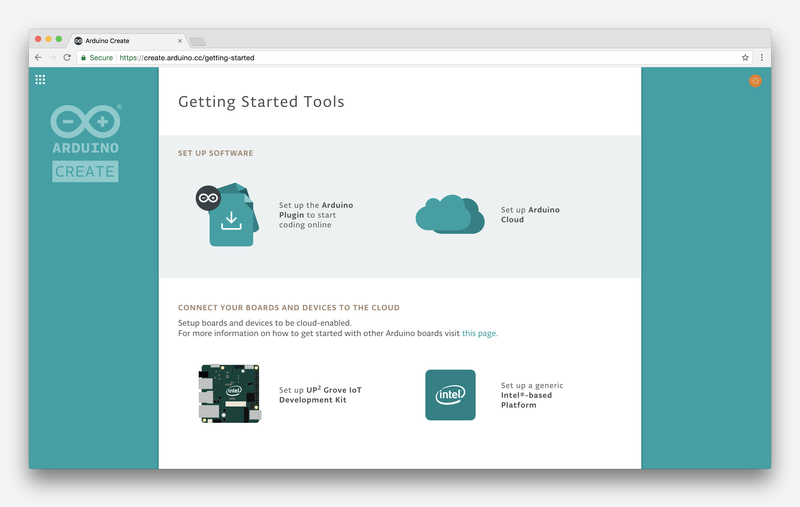 Last June, we launched Arduino Create for Chrome OS; however due to limitations with Google Apps for Education (GAFE), educational institutions were unable to purchase subscriptions on the Chrome Web Store. 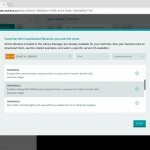 The new Arduino Create subscription site allows schools to purchase and manage subscription plans for their students, starting at $0.20/student per month. All you need is a credit card and the email addresses of the students you would like to enroll. We also have a solution for students under the age of 14 who might not have full access to emails. The Google Admin console can be used by IT administrators to bulk install the app on a fleet of Chrome OS devices. 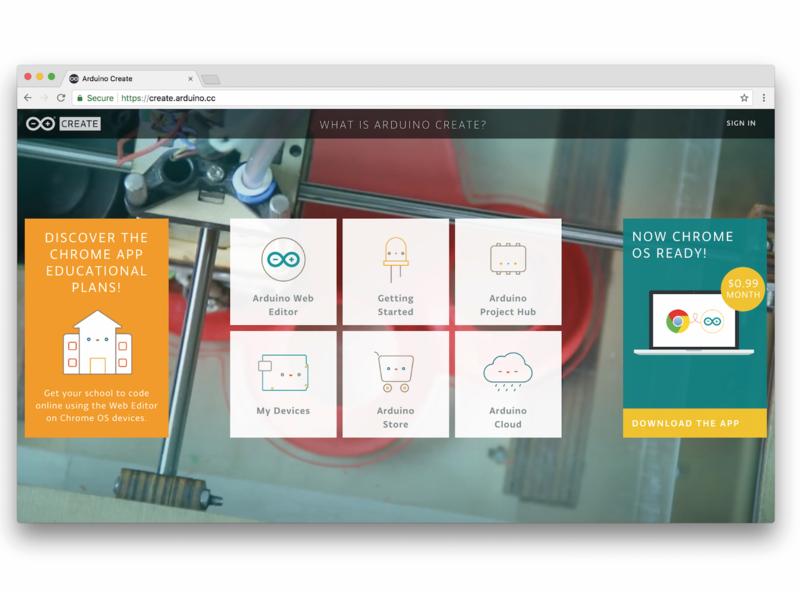 Arduino Create will continue to be available for regular Chrome OS users at $0.99 per month on the Chrome Web Store. Both versions support the following boards: Uno, 101, Mega, Mega ADK, Esplora, Nano (ATmega328), Micro, Zero, MKR1000, MKR Zero, MKR Fox 1200, MKR GSM 1400, MKR WAN 1300, Pro, and Pro Mini (ATmega328). 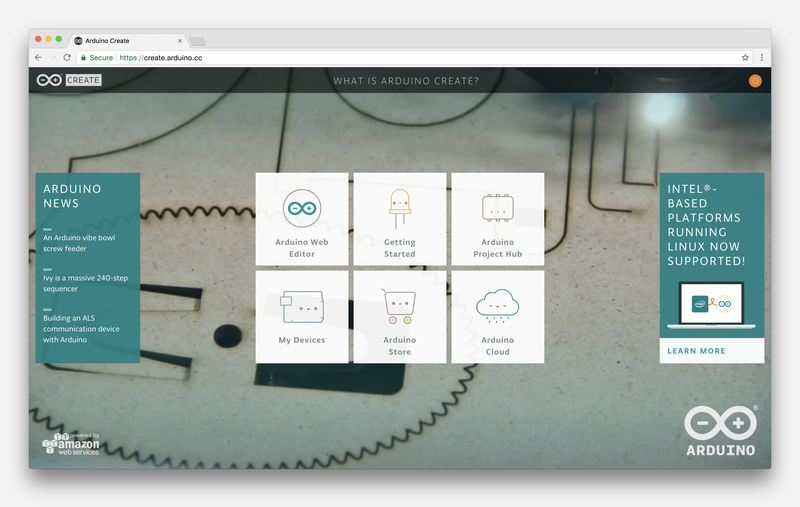 Visit the new Arduino Create subscription site to get started. 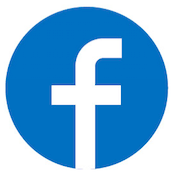 If you have any questions or comments, write to us on this Forum page. We look forward to hearing your feedback! 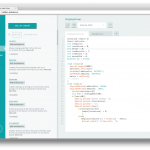 The Arduino Web Editor has got some exciting new features! First of all, you just need to have Arduino account to use it. We completely removed the invite system, making it accessible to everyone. (Don’t have an Arduino account? Sign up!) 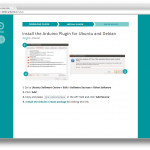 This Arduino profile can also be used to post on our official Forum, buy products on our online stores, add comments on our blog, as well as create tutorials on the Arduino Project Hub. What’s more, we’ve added the Library Manager to the online IDE; meaning, all the community-generated libraries are now available for your sketches without having to install anything. 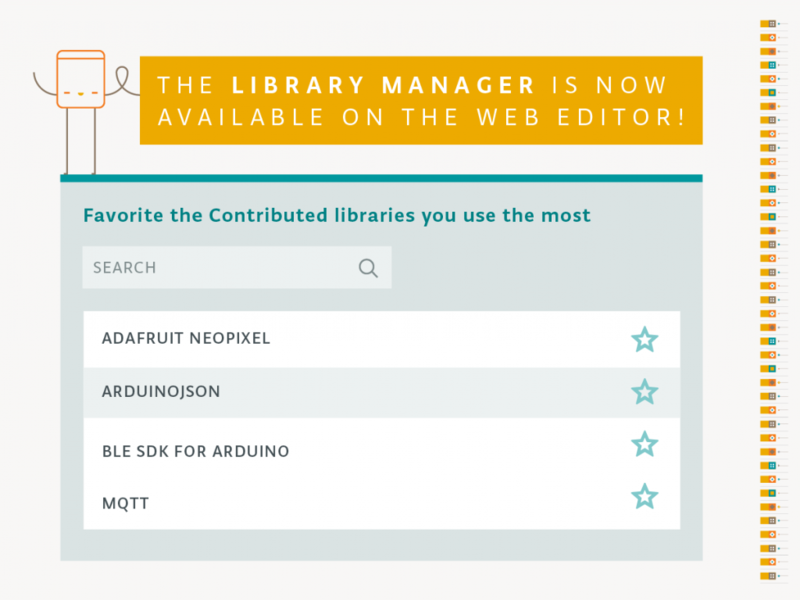 The Arduino community has written over 700 libraries, which you can browse through in the Library Manager and favorite the ones you like the most. All the libraries available in the Library Manager are automatically detected, so you’ll never need to install them to get your code to compile. Since all the contributed libraries are up on our servers, if you use them and then you share your sketch with someone, they could simply add a copy of your code to their sketchbook and will be able to compile it without having to do anything else. We know that sharing a sketch and its related libraries can be cumbersome; fortunately, the Web Editor can really speed up this process. 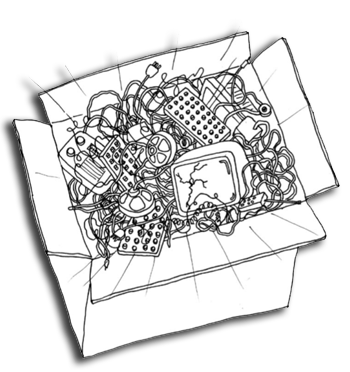 Take this Themostat Bot sketch, for instance, which uses a variety of contributed libraries. But what if you want to select a specific version of a library? Look for it on the Library Manager and star it. It will show up on the the “favorites” tab of the “libraries” panel. From there, you can choose a particular version and include it in your sketch. 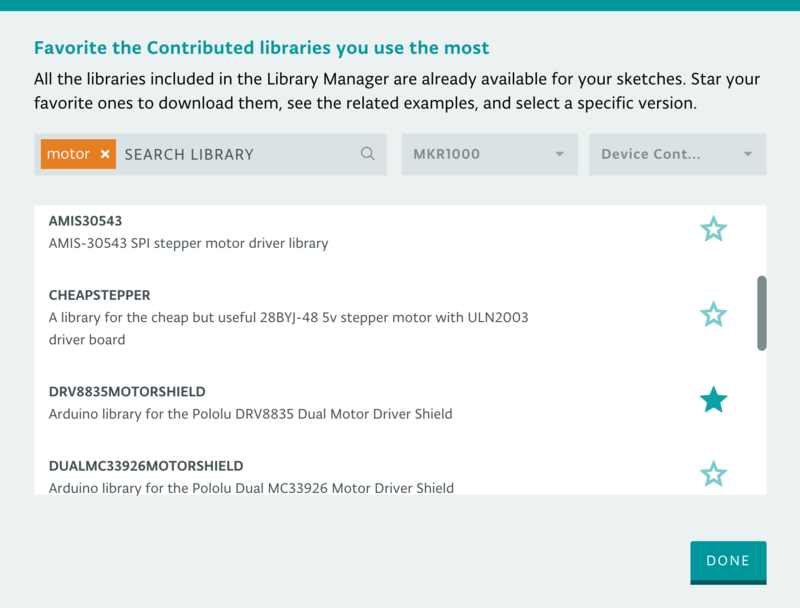 We are adding metadata to the sketch about the version number, so we can tell the Arduino Builder to pick the one you really want. 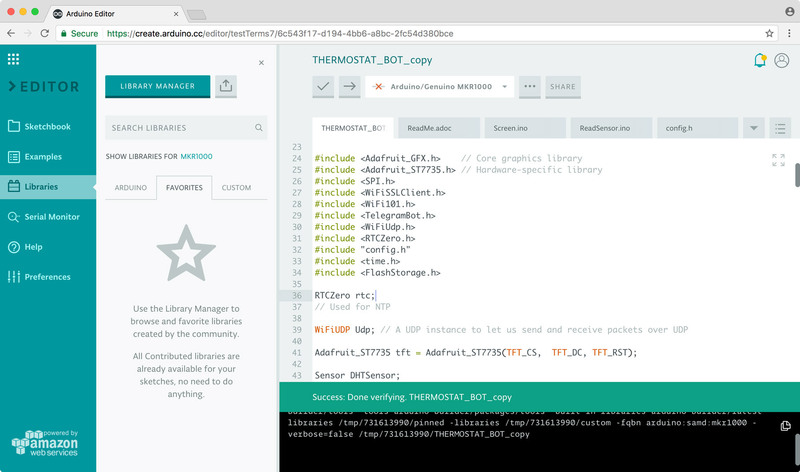 When building your sketch, we will always look at your custom libraries first, your favorites next, and then Arduino built-in libraries. 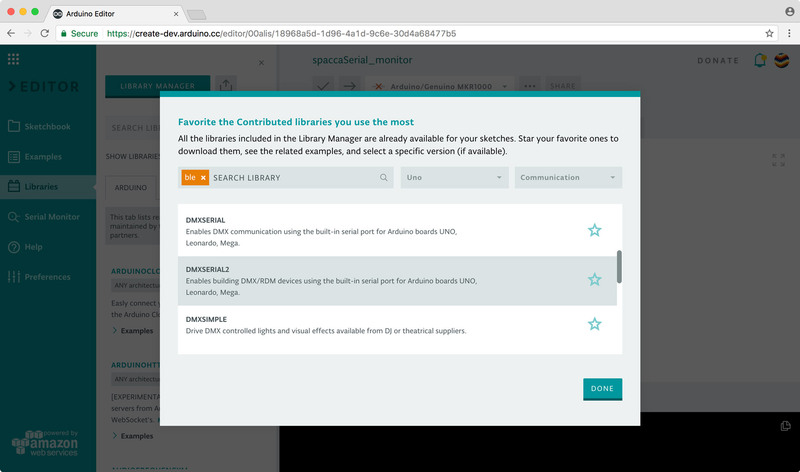 If you favorite a library, you can see its related examples, get more information and a link to the GitHub repository, and download it. 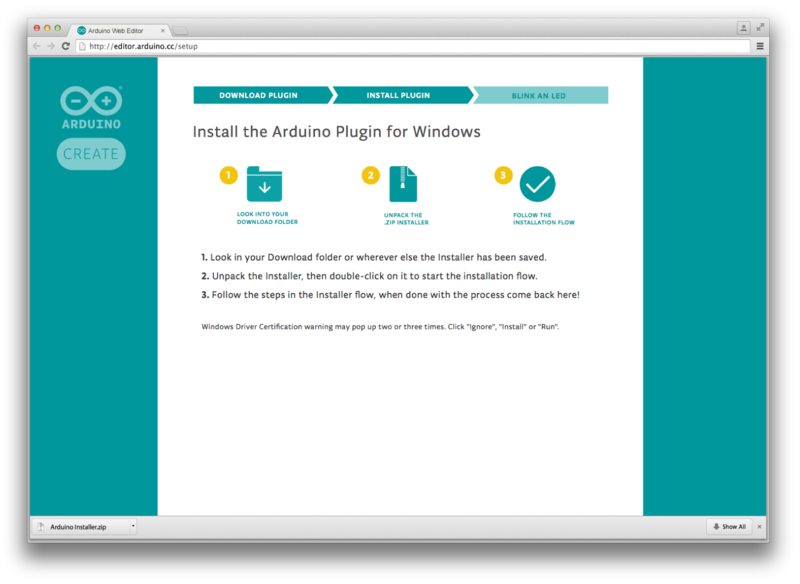 Last but not least, you now can use the Arduino Web Editor on Microsoft Edge. We are adding a quick way to import your whole sketchbook in one click, so you can save all your sketches and libraries in the cloud, having them available on any device and backed up. In addition to that, we are working on a feature that will allow you to see a library source code and modify it, as well as a ‘secret tab’ where you will be able to store all your sensitive data and share them securely. 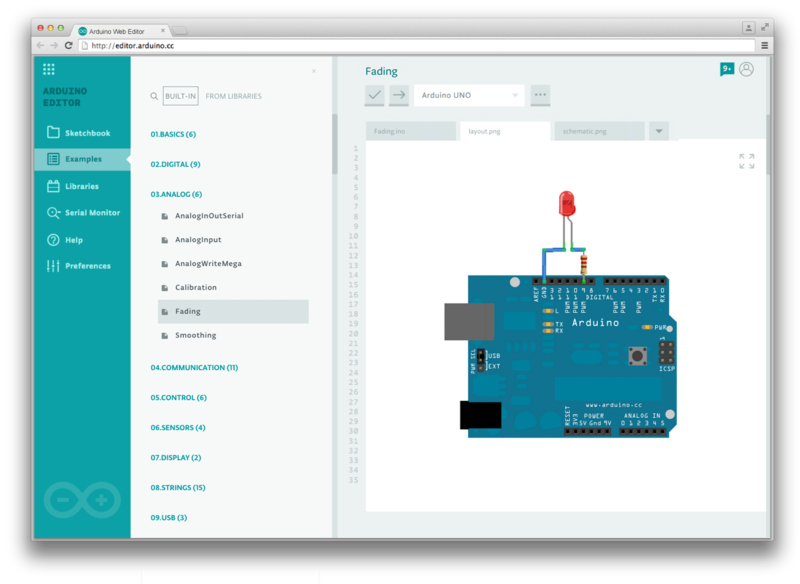 As aforementioned, all the sketches you create on the Arduino Web Editor are public–anyone with the link can access them. We are also developing a private sketch feature… more on that soon. We are keeping a close eye on the Web Editor’s Forum page, and would love to hear from you if you encounter any bugs, have any input, or want to share a couple ideas with us. Interested in learning more? 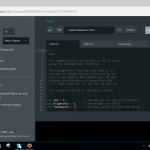 You can find a getting started guide on how to use the Web Editor here. 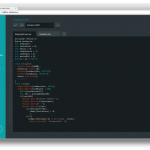 We are happy to announce we are completely decoupling frontend and the backend of the Arduino Web Editor, resulting in a faster loading time. In the future, the new architecture will let us distribute the application all over the world using a CDN. On the server side, we now have a set of full REST API for both compiling and obtaining user info like sketches and libraries. 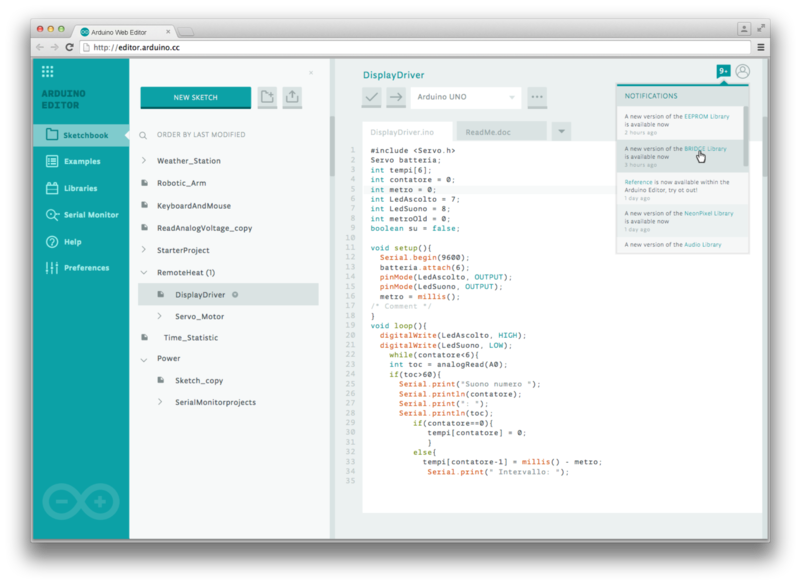 The full REST API will enable our Web Editor to speak with a new ecosystem of applications and third party integrations. 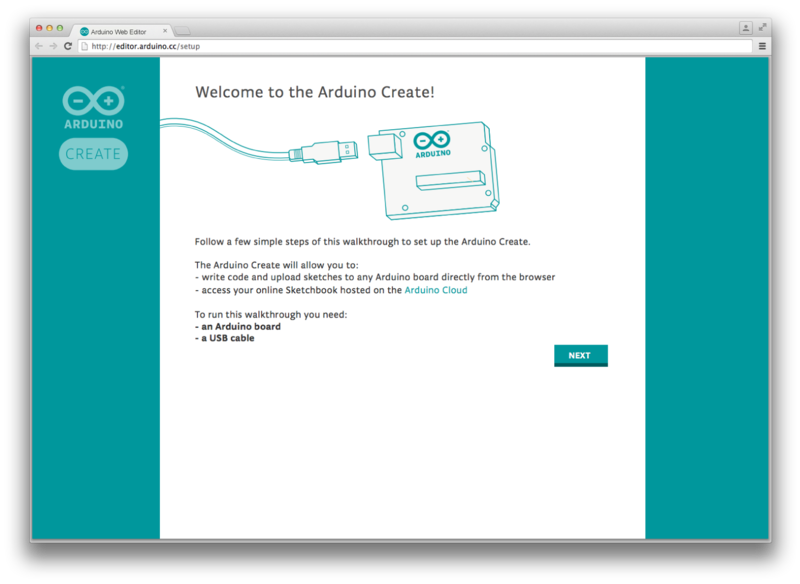 A few months have passed from the launch of the internal betatesting of Arduino Create. 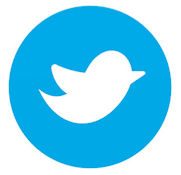 We are finally ready to open up the number of people who can use and experiment with this online platform. 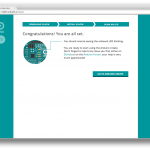 Today each betatester currently in the program has received 5 invites to get other Arduino tinkerers on board, we have also added about 100 people who tried the platform during Maker Faires and other events, or expressed interest online. Most importantly we have a public waiting list for anyone who wants to try Arduino Create before hand and give us feedback. You can SIGN UP here, the first 100 people will receive an invite right away, we will add the other subscribers as the betatesting unfolds. 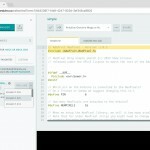 The Arduino Create Editor has most of the Arduino Desktop IDE features, it is a fully functional Editor, and you can start developing your projects on it right away. We are really close on having everything delivered in HTTPS, we are working hard to add the Library Manager and support for all the Certified and AtHeart boards. Next in our roadmap is including a Sharing feature and a Chrome OS plugin. 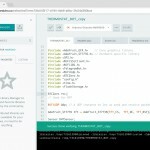 When you use Arduino Create for the first time you will be prompted to install a plugin (agent). While your Sketchbook and the apps are hosted in the Cloud, the plugin will locally check the USB ports on your computer. The plugin detects if any board has been connected, if you are uploading a sketch, or you are using the Serial Monitor. 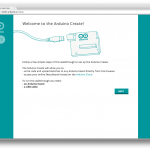 The Arduino Create agent is open-source, and available for Mac, Windows and Linux! If you find it interesting you can contribute to it or fork it to use it in your projects. 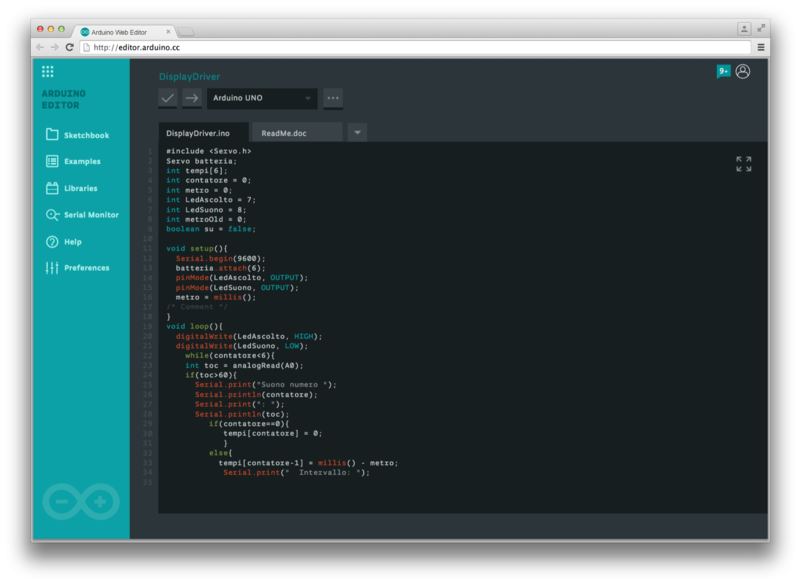 We are currently working on a brand-new tutorial platform, Arduino Create Projects, in collaboration with Hackster.io. We are planning to release it at the beginning of 2016. Arduino users will finally have a place where they can share their own projects and include step by step guides, schematics and layout references, pictures, videos, the code they wrote, and useful links and comments. We can’t wait to share it with you all so stay tuned! We always stress the fact that Arduino is not only a matter of hardware. 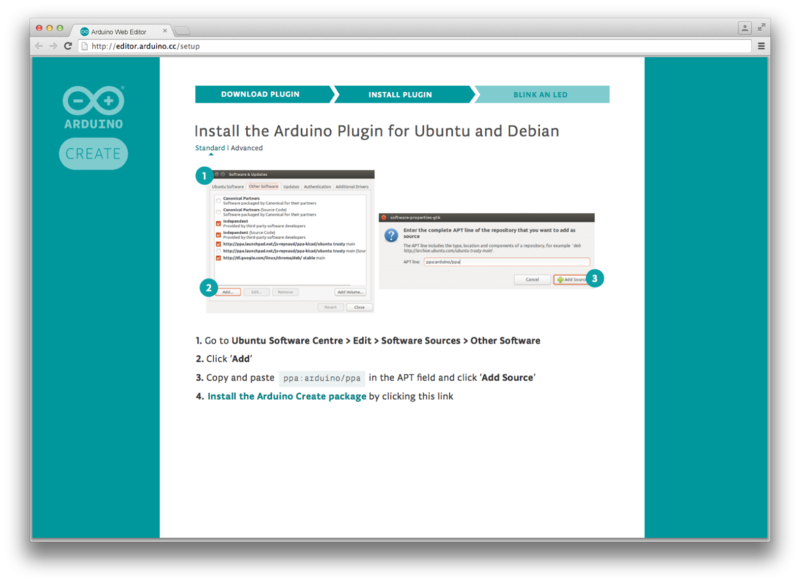 Arduino has two other important pieces, the software and the community. 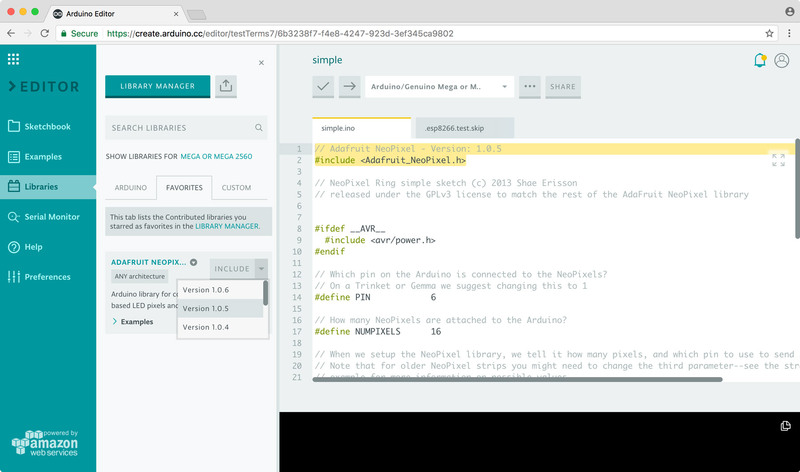 We recently wrote about an improved Arduino Software (IDE) and how we moved from nightly builds to hourly builds, thanks to the help of our programmers and contributors. Now we want to add more power to the community and its capacity to create amazing projects. 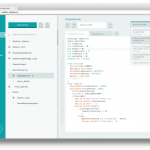 In the past year we have been incredibly busy designing a new Arduino web-based tool, Arduino Create. 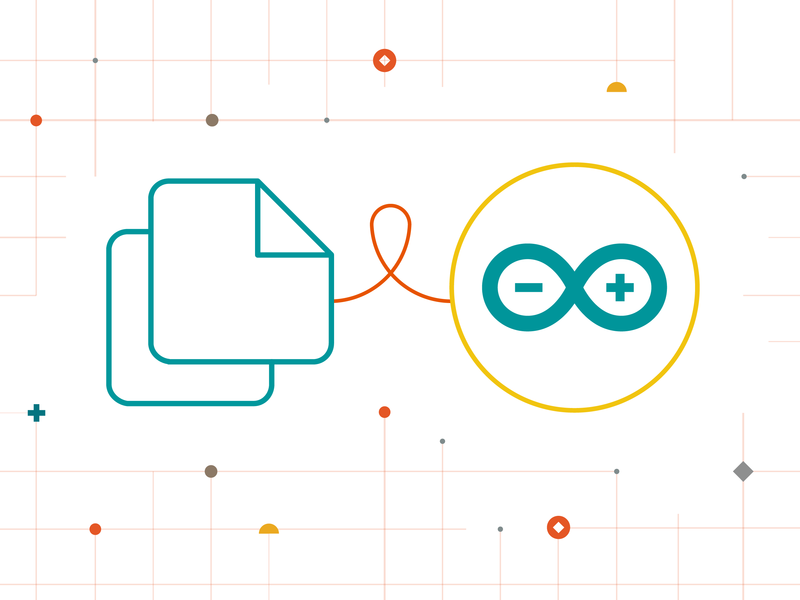 It’s an important step in the Arduino ecosystem that (we hope) is going to change the way you interact with your projects and the community. Over the years we gathered a lot of feedback both when running workshops in schools and maker spaces, and when reading comments on the Forum and other social networks. 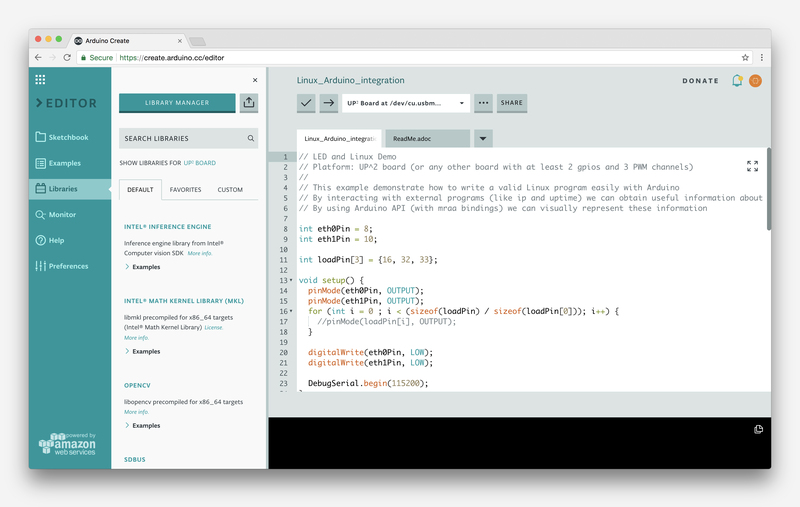 We understood we needed to provide the Arduino community with a more modern and flexible tool to write code, a more integrated way of accessing content and learning while doing, an easier way to setup and configure tools and boards, and a better way to share Arduino projects. More and more products traditionally delivered as desktop apps are being moved to online platforms, and we see an opportunity in this. 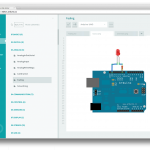 Arduino Create is a set of online tools that will make working with Arduino even more seamless and smooth. 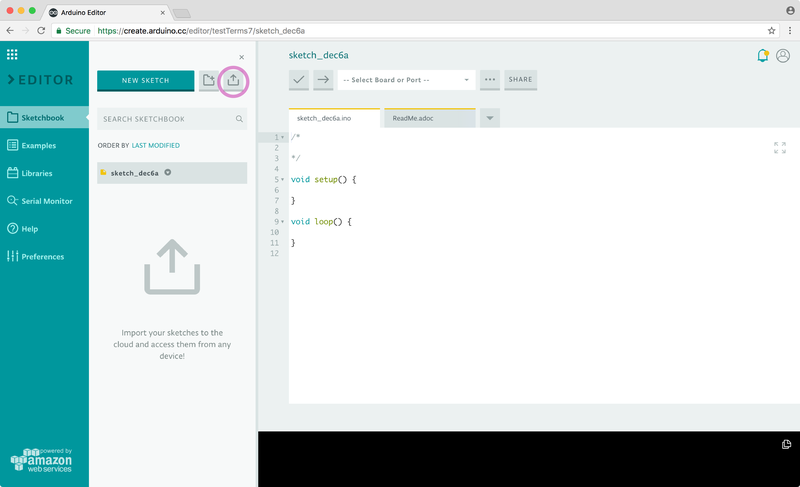 First of all you will be able to write code and upload sketches to any Arduino board directly from the browser with the Arduino Web Editor (IDE), without having to install anything. 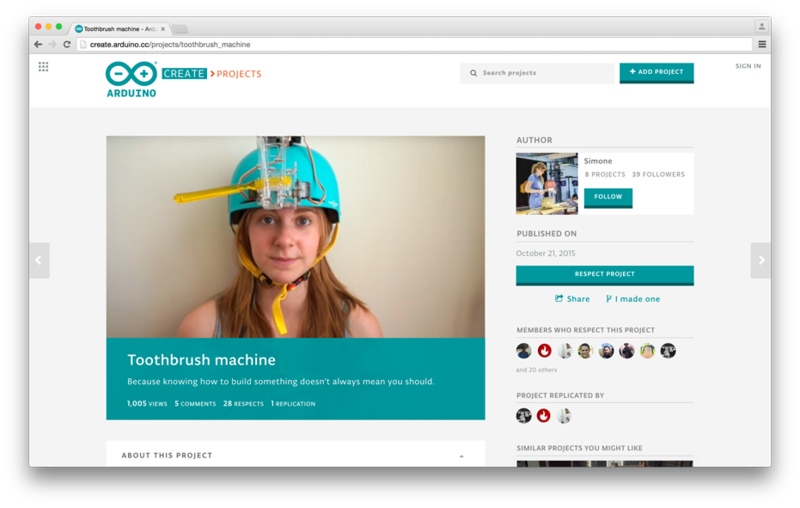 Your Sketchbook will be stored on the Arduino Cloud and will be accessible from any device. 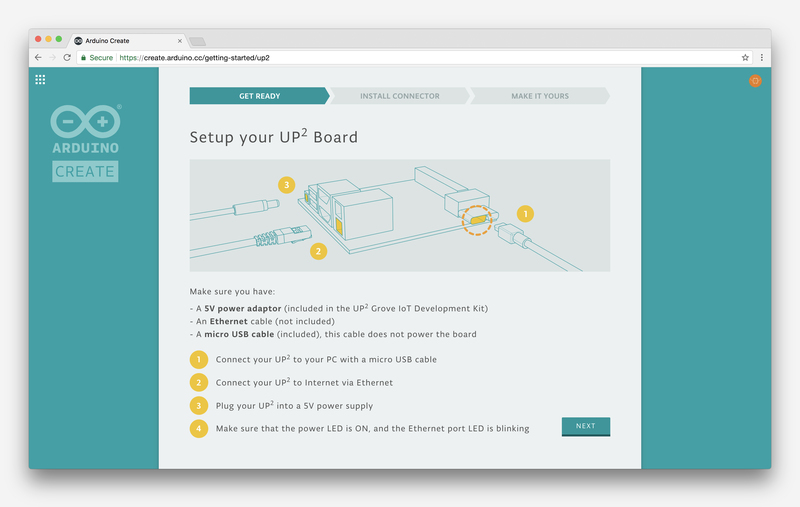 The Getting Started app will allow you to easily configure and setup tools and boards available around you. 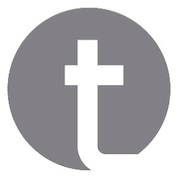 Services provided by partners such as Temboo will be just one click away and better integrated with your workflow. 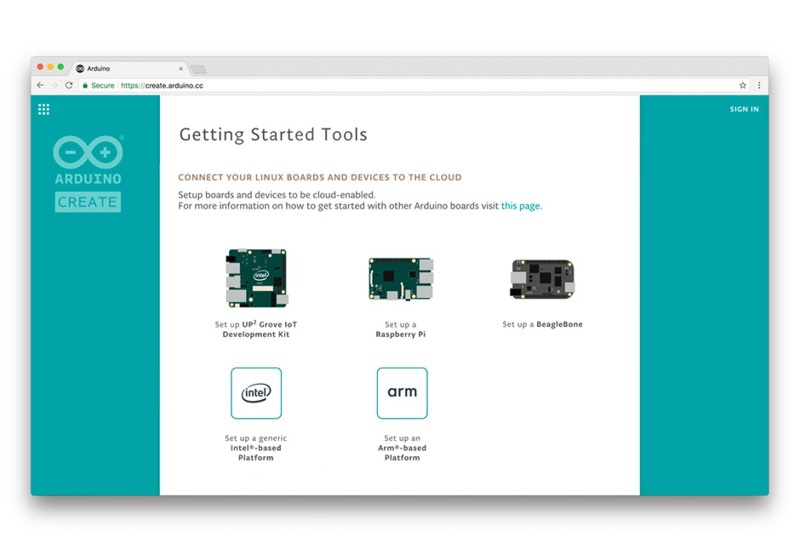 Arduino Create will simplify building a project as a whole, without having to switch between many different tools to manage the all the aspects of whatever you are making. 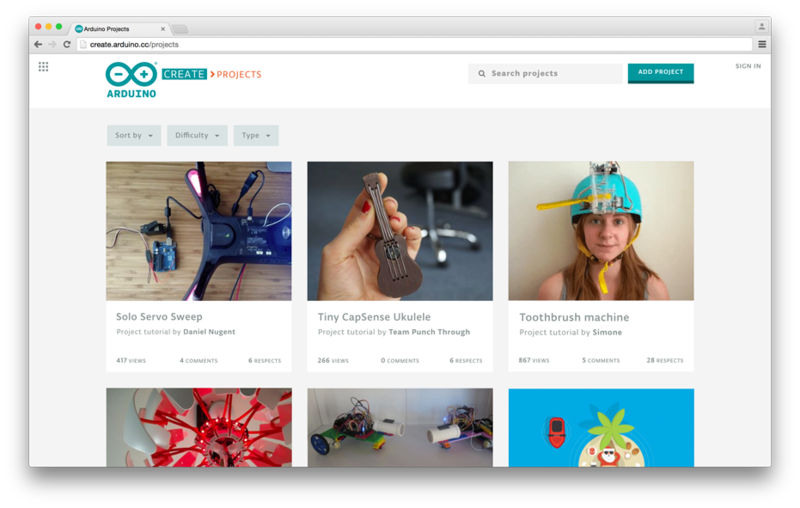 In this past year we focused our effort mainly in the Arduino Web Editor, but we really want to concentrate on content next, providing you with a curated set of projects and tutorials to get you inspired. 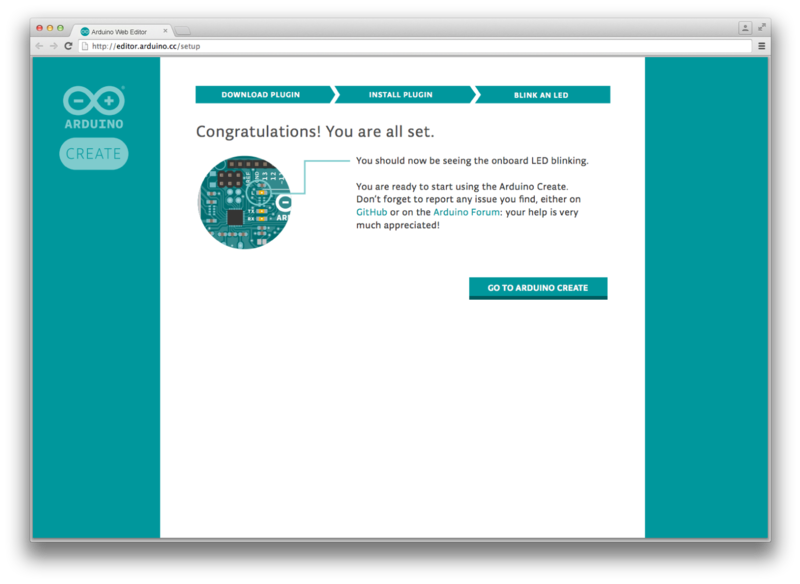 Our team, together with ToDo, developed a pilot version of Arduino Create for the Arduino TRE board. We did a lot of research to design and develop this new web-platform right. 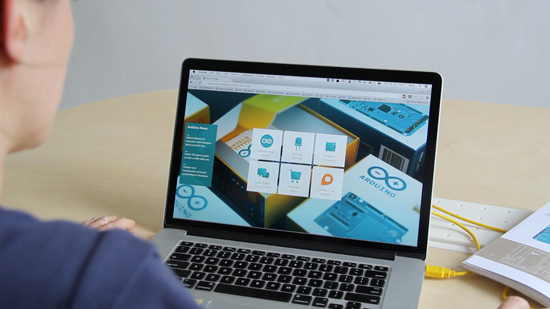 We started with paper prototyping and co-creation sessions in the local Fablab, 6-months later we had around 150 Arduino TRE beta-testers giving us feedback on both the software, and the overall user experience of the product. 8 months into the project, in the Arduino Workshop area within Maker Faire Rome, we conducted about 25 user-testing sessions to refine some usability details. Talking with a great variety of people is always key in our design and development process, since Arduino has to fit the needs of users with a big skill-set range, from total beginners to experts. 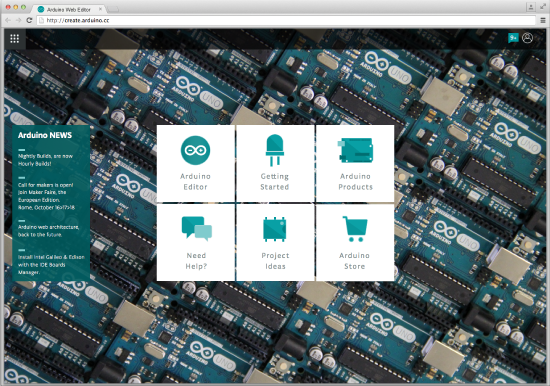 We are now in the process of making Arduino Create reachable by anyone on a browser via www.arduino.cc. This post is a sneak peak on this effort. 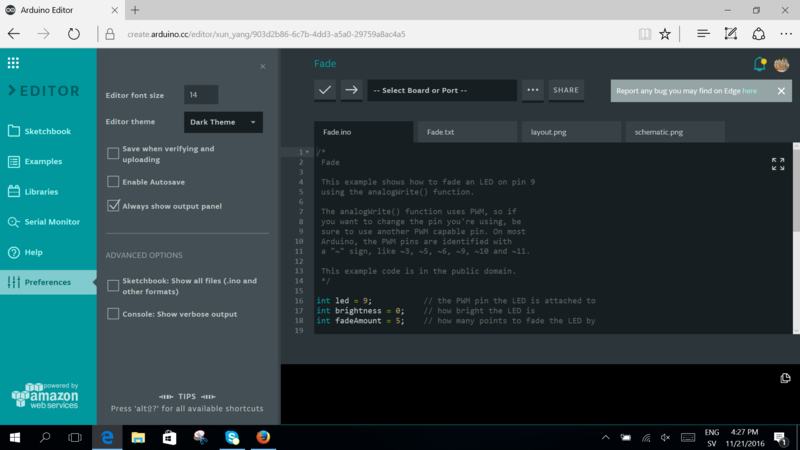 Of course we will continue to develop and improve the desktop Arduino IDE, this online version will give us an opportunity to test new features and provide users with a more cohesive experience when making projects with Arduino. 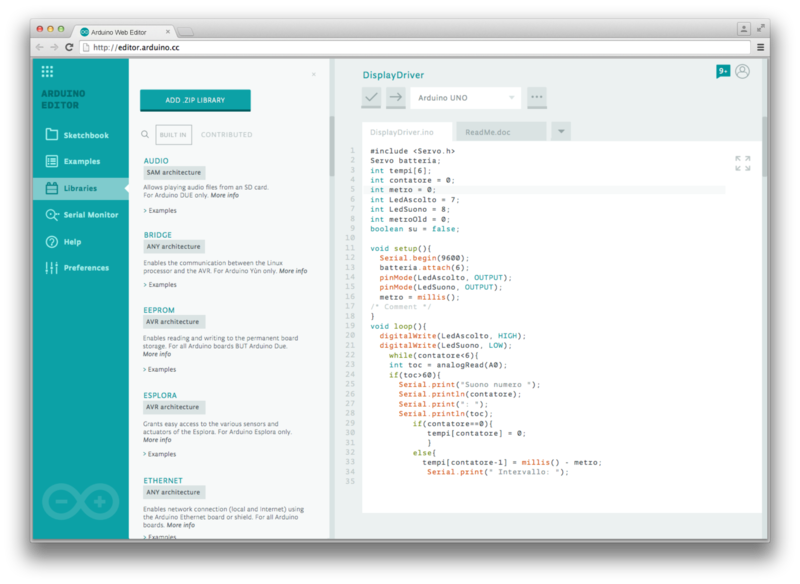 In mid June we plan to start a beta-testing program of Arduino Create, stay tuned for updates! We love forward thinking companies that take a risk and do something different. iRobot, the company behind the iconic Roomba, just released the newest version of their Roomba Create — a programmable Roomba (minus the vacuum) that can be hacked and programmed to do all sorts of things. The company developed the Create with STEM students in mind — a robotics learning platform. It came out originally back in 2007, and we’ve covered many hacks that have made use of it. Many. Like, a lot. One of our favorites has got to be this data center monitoring robot that makes use of the platform! “Your Roomba could be a software file that you print at home,” he says. He says the Create’s new features are a way for the company to get ready for that day, while also providing a platform that educators and hobbyists can use to tinker. You are currently browsing the archives for the create category.